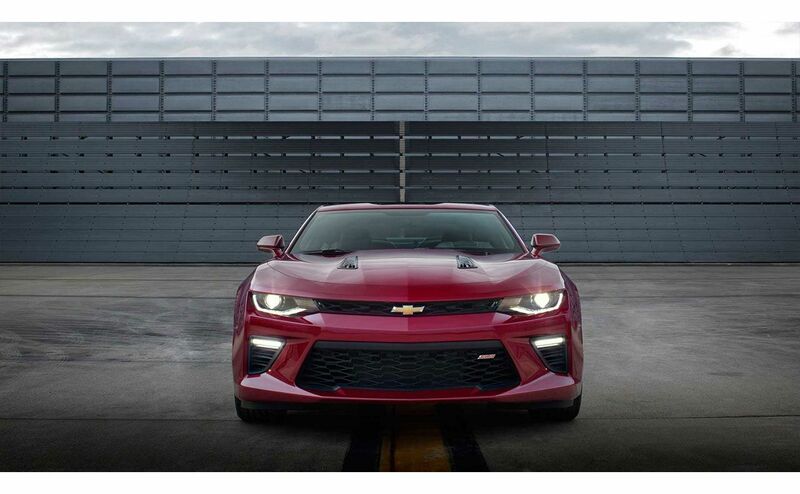 With a newer dynamic look and numerous boosts, the 2016 Chevy Camaro gallops into the All Star Chevrolet showroom in Baton Rouge, LA, ready to turn heads. 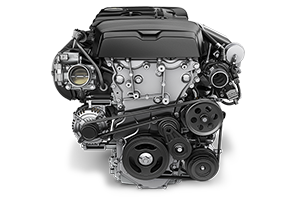 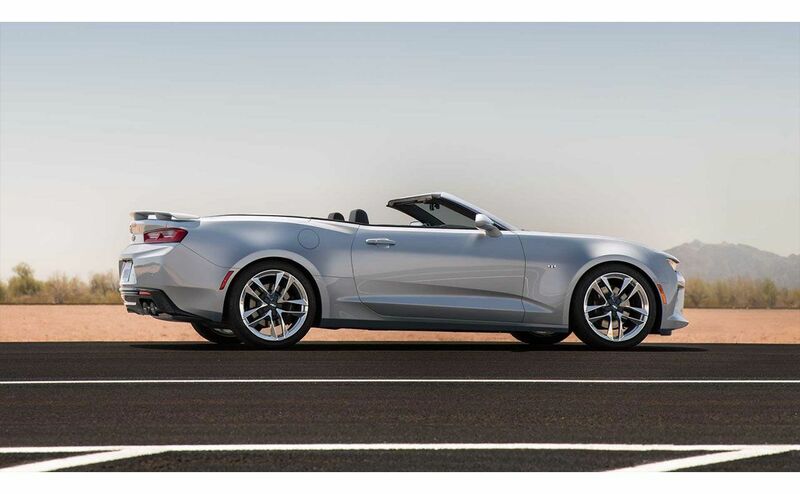 Details have been reworked, including a new chassis (derived from the Cadillac CTS) that make this sixth-generation car a real winner. 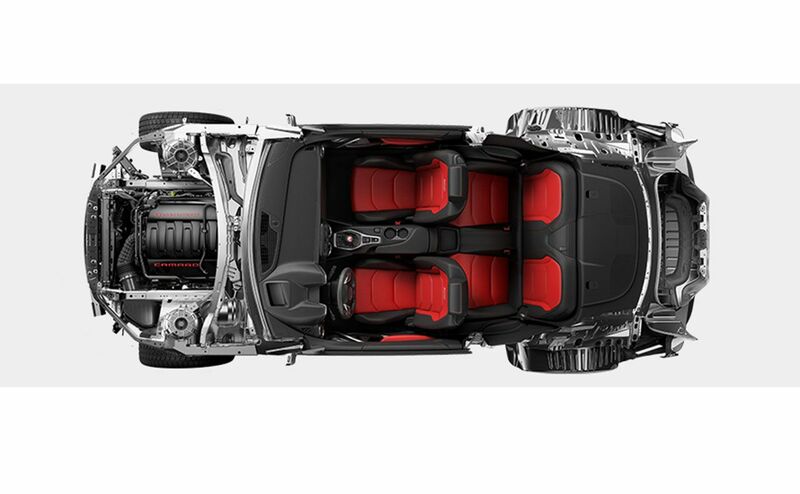 The 2016 Camaro is narrower, about 2-inches shorter, approximately 1-inch lower, and at least 200 pounds lighter than its predecessor, which will generate faster handle and reactive times. 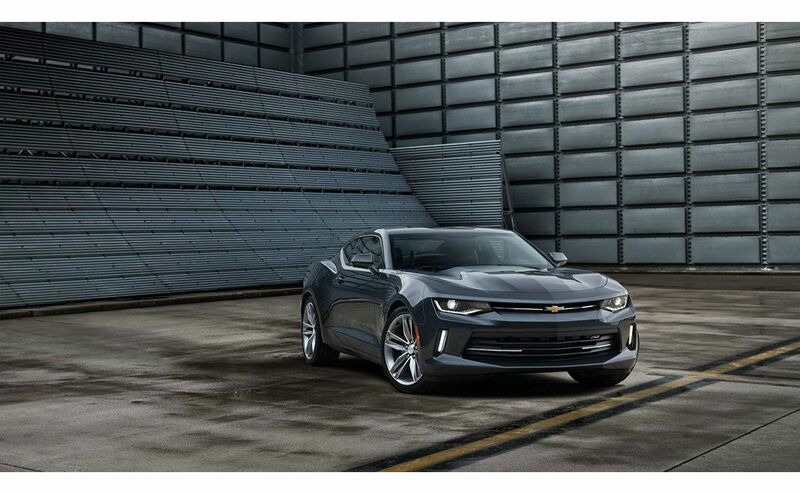 See yourself riding through Denham Springs or Gonzales, LA in this new car! 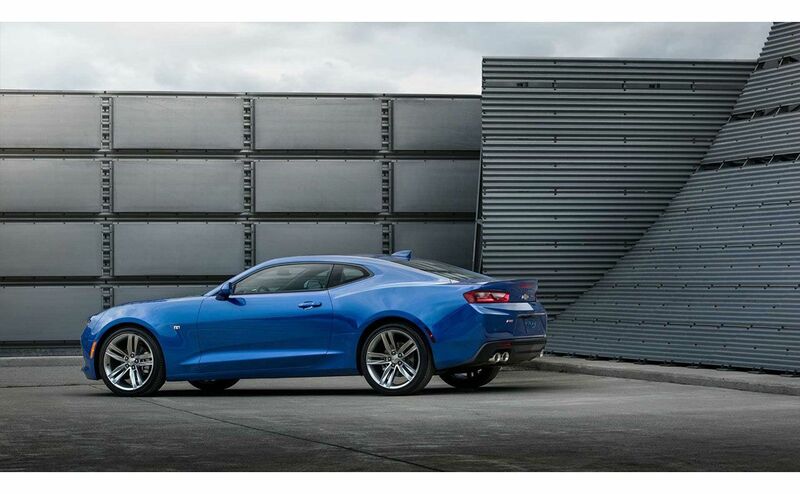 The 2016 Camaro features LT and SS trim levels. 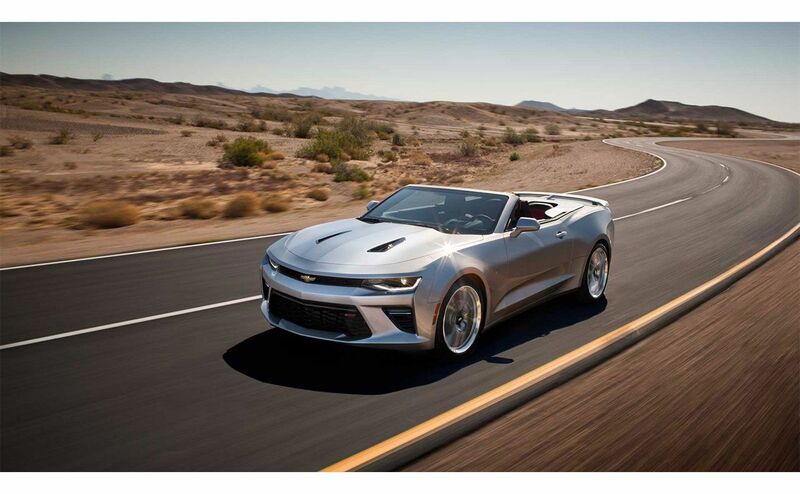 Standard on the LT will be 18-inch wheels, with a 20-inch option. 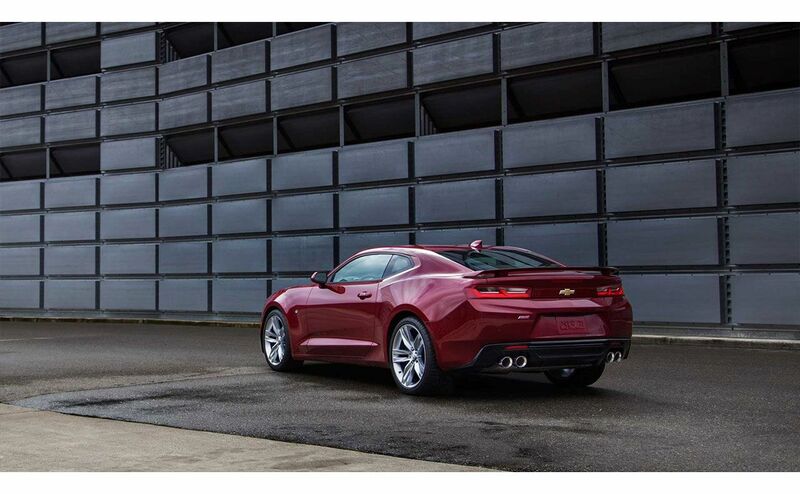 The SS standards include 20-inch alloy wheels and LED taillights. 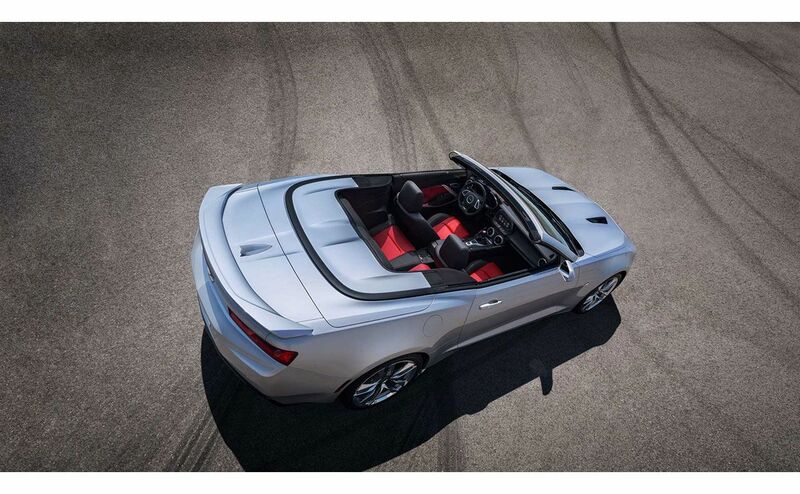 The SS trim also offers an optional Magnetic Ride Control active suspension. 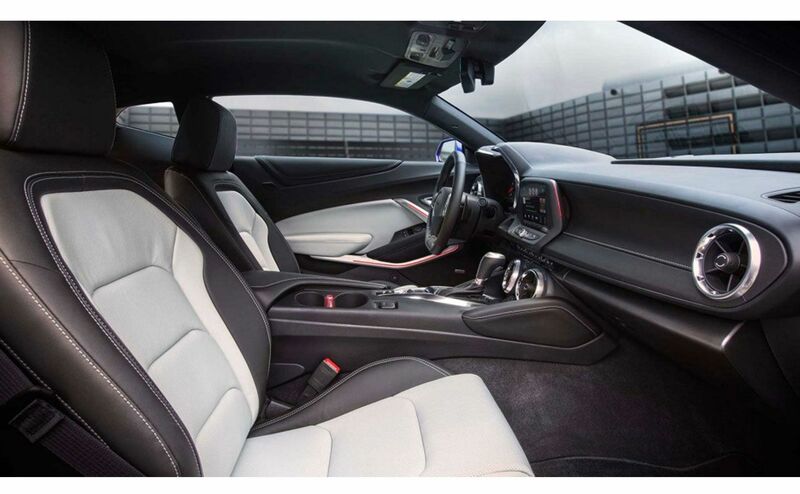 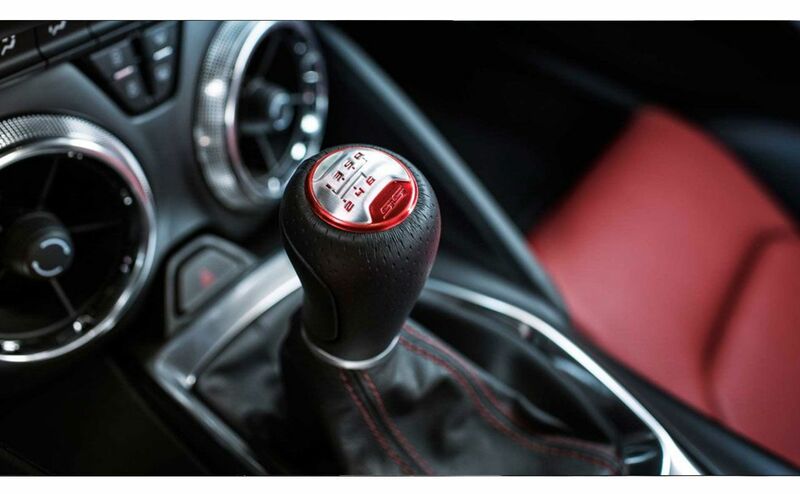 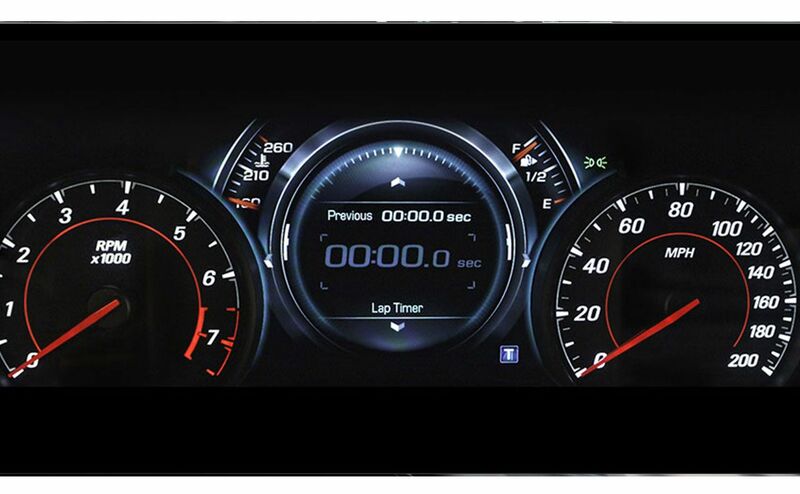 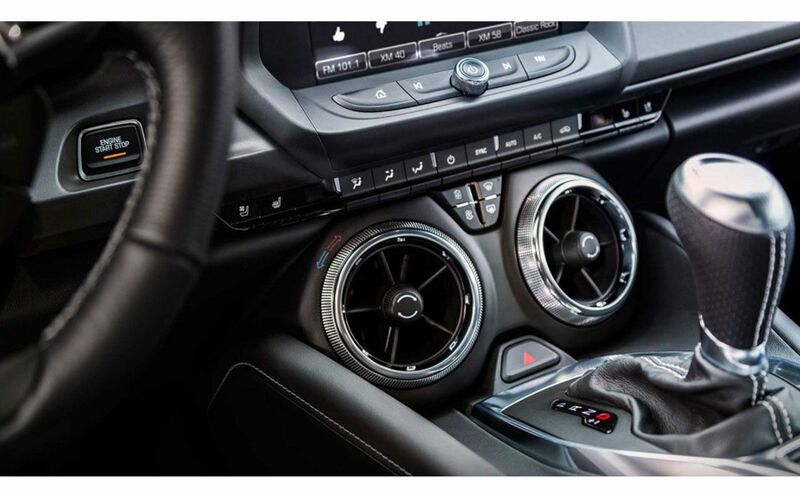 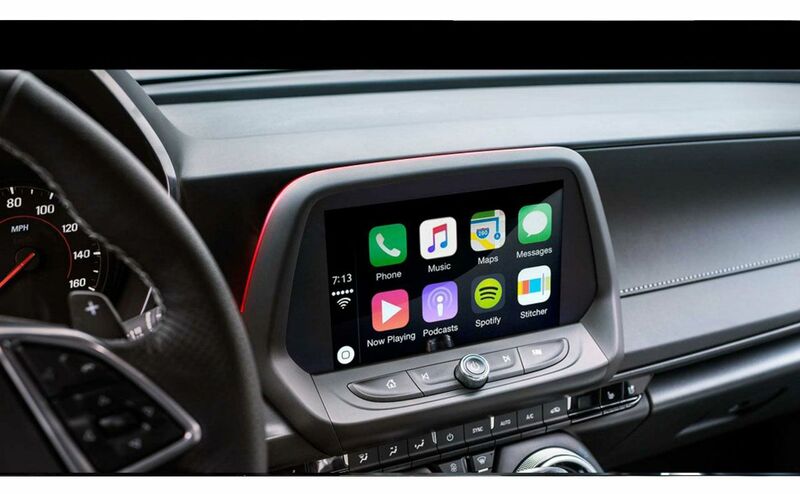 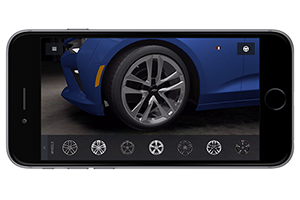 The 2016 Chevy Camaro includes four drive modes that enhance acceleration, transmission, steering and traction settings, depending on road conditions: Snow/Ice, Tour, Sport, Track (for SS models only). 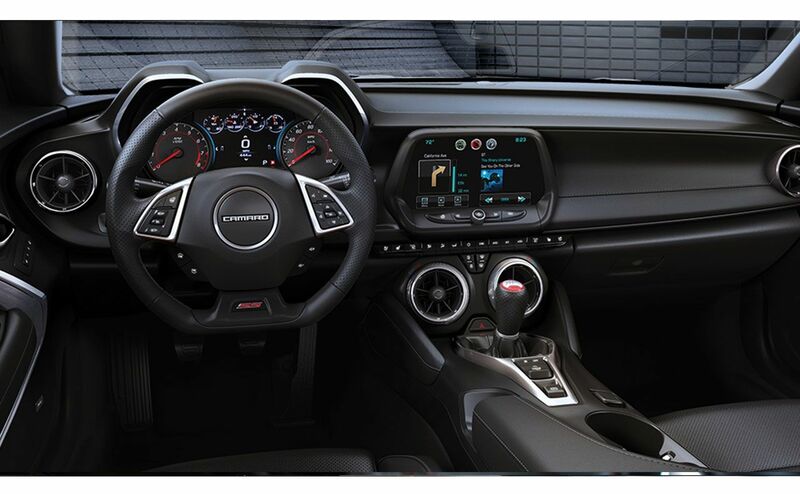 You’ll be able to choose between a variety of colors, exterior graphics packages, wheel designs and finishes. 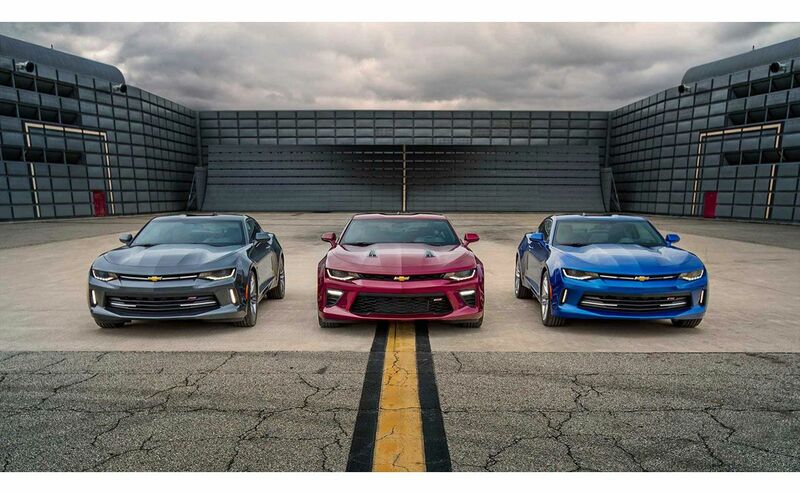 For drivers desiring an enriched performance, Chevrolet offers Brembo brakes, performance exhaust systems and suspension lowering kits. 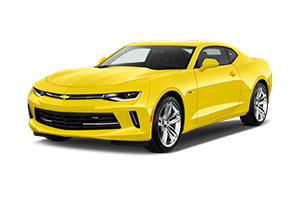 Be one of the first to been seen driving the 2016 Chevy Camaro around Denham Springs or Gonzales, LA after a trip to All Star Chevy. 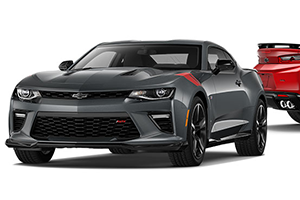 Head on down to All Star Chevrolet in Baton Rouge, LA where our expert team will happily introduce you to this winner at a great deal!